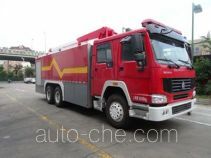 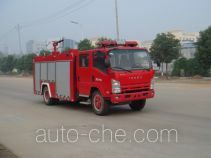 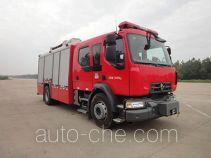 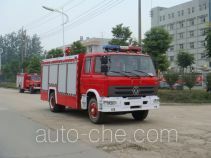 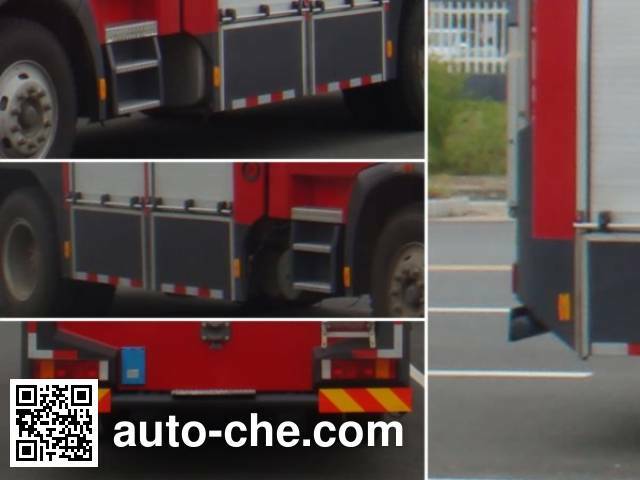 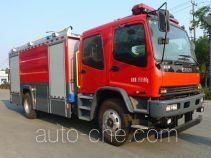 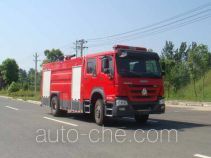 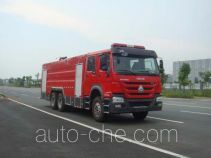 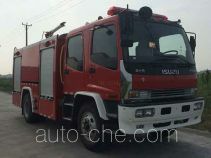 Jiangte foam fire engine JDF5163GXFPM50 (batch #289) based on ZZ1167K501GE1 chassis is made in China by Hubei Jiangnan Special Automobile Co., Ltd. 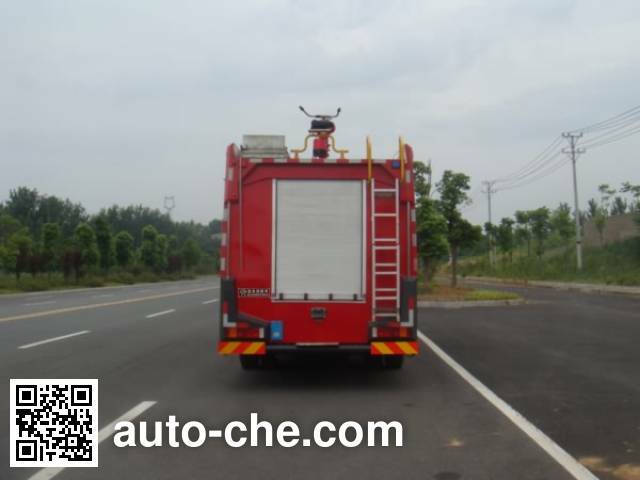 The company is located in Suizhou, in Hubei Province, China. 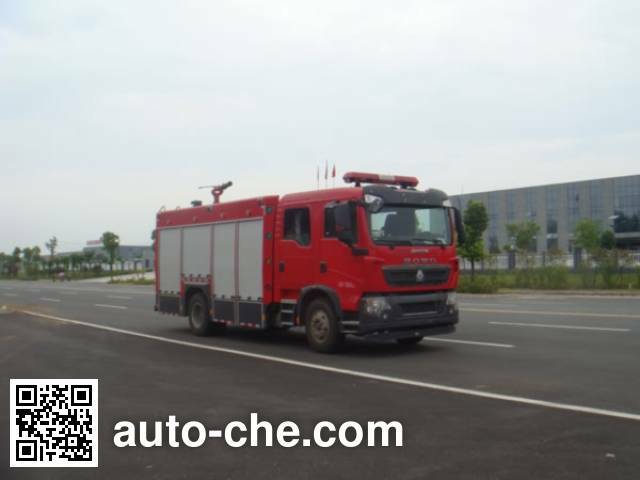 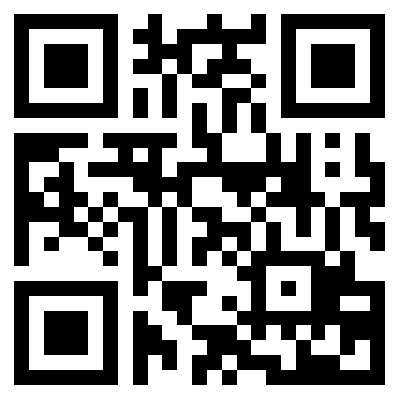 Manufacturer Hubei Jiangnan Special Automobile Co., Ltd.